Everybody loves gifts! Gifts can undoubtedly be called universal motivators. Gifts are often used by us to please our loved ones and those people who hold a special place in our lives. At workplaces, these can be used as an expression of gratitude towards our employees and key stakeholders and are the best way to express our pleasure towards our key business partners. They also serve as a mode of appreciation for everyone who has helped us in achieving our business goals. While sharing of business gifts is an acceptable and ethical workplace practice, not many relate to the importance of gifts being exclusive and ahead of times while engaging in the activity of gifting to someone. Tough economic times and cash crunches have forced corporations to be very stringent in giving incentives and gifts. Earning gifts and appreciations has become a hard task these days and it is even harder for the HR managers to convince their bosses about the importance of picking up cool and exclusive corporate gifts. It turns out that not many expect surprises and exclusivity when it comes to receiving gifts from their bosses. Wondering how to justify the act of exclusive gift sourcing and sharing? Is it difficult for you to convince your bosses about the advantages of engaging in smart gifting practices? It is often said that the best gifts are not those which have more economic or social value, but the best gifts are those which give the experience of exclusivity associated with these gifts. Critics often argue that corporate gifting has become an inefficient activity as eighty percent of the corporate employees feel that gifts have no utility or monetary significance for them. Working population today is very articulate about their needs and they have a very specific list of what is a good or bad motivator for them. While incentives and cash rewards are irreplaceable for maintaining employee loyalty, gifts play an important role in engaging their hearts and minds at work. Business gifts are an important source to maintain good stakeholder relations. While cash can help in securing long term loyalty, gifts inculcate and protect personal bonding among business partners as well as lead to good employer – employee relations. Gifting is the most effective practice of promoting generosity and reciprocating mutually beneficial feelings. Rewards and recognition become more personalized with exclusive business gifts and do not hinder with any fairness at work. Mere idea of spending time for detailed analysis of picking out good gifts help in making the activity more meaningful. Exclusive gifts promote transparency. Corporate giving becomes an easy on the pocket task when we decide on switching to gifts instead of liquid cash benefits. Companies spend a lot of time and resources in allocating funds in a fair way. A lot of money can be saved by doing away with this activity. Exclusive business gifts and corporate giveaways are a fair way to manage gift taking practices. A good gifting partner with a wide assortment of exclusive gifts and a hallmark of quality can make this job a much easier task. Gifts are not always linked to the performance and exclusive gifts are the best way to say thank you without any explicit preconditions. In an indirect way, gift giving can serve as a great marketing strategy. This practice can help in promoting brand image and in a very cost effective way it can help in fostering long term relationships with business partners. Being exclusive at gift giving is an art. Good business gifts are a representation of the image of your company. Quality of gifts shows how well your company is working on expressing their gratitude towards the employees. Exclusive gift giving is considered a serious affair at the corporate level and need a very well considered program, as it influences critical corporate relations. On the other hand surveys have proved that gift acceptance is a major cost saver. Your boss might at the end be worried about the cost of engaging in exclusive gift giving and how well can the company maintain the standards once set. However these concerns can be handled if careful consideration is given to the selection of a gifting partner. The gifting partner should promise quality and exclusivity in gift offerings. All gifting solutions should be cost effective. Gifting partner should be able to maintain consistency and innovation. This means that they should be able to come up with new and exclusive ranges of gifts frequently. The capability to source and produce at large scale and at short notices is another important criteria. The gift concepts offered should not spell out some over the top marketing tactics. The gift companies should be capable of customization and thus demonstrate expertise. 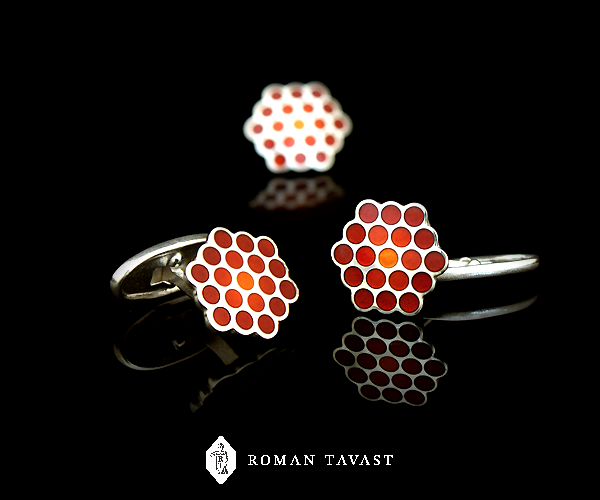 At Roman Tavast we often come across queries from concerned clients about how our exclusive range of bespoke corporate jewellery will benefit their line of business. We understand the concern of our clients and always explain our idea of promoting long term ties based on personalized and exclusive gifting. 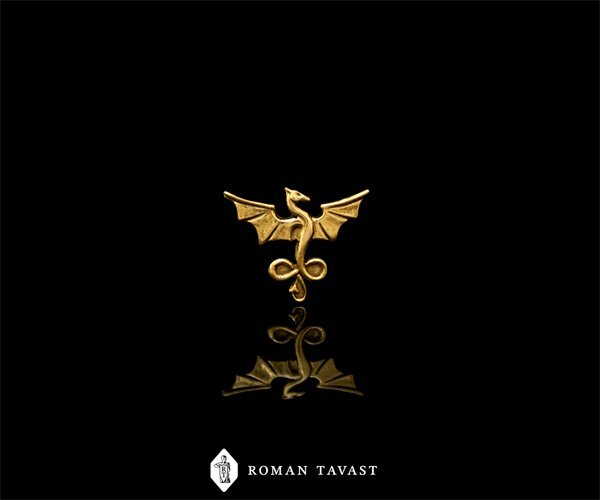 Each corporate jewellery piece offered by Roman Tavast has been crafted with perfection and reflects high degree of artistic excellence. We boast of creating meaningful corporate jewellery which will always be remembered for their designs and utility. 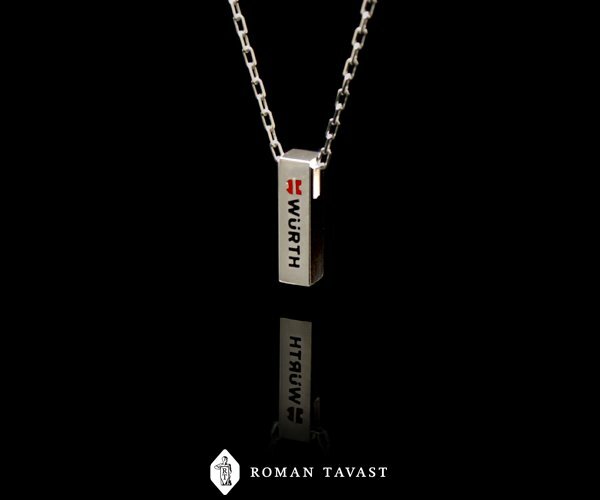 We assure our current and prospective clients that each of the corporate jewellery range designed and made by Roman Tavast will remind the receiver of how valued your association with them is. Each piece expresses exclusivity and designing excellence that will surely help you to form everlasting bonds with customers, employees and business partners. March 17, 2015 September 5, 2016 Roman Tavast LtdComments are off for this post.